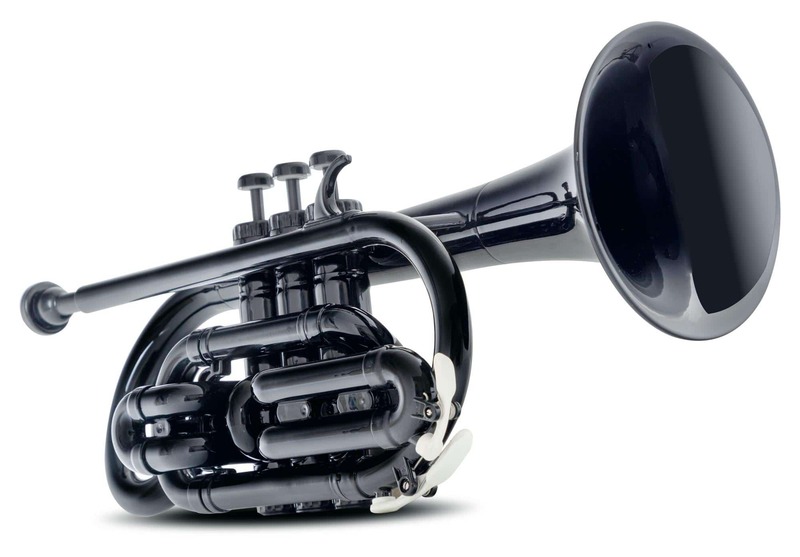 Children, music students and brass heroes pay attention! 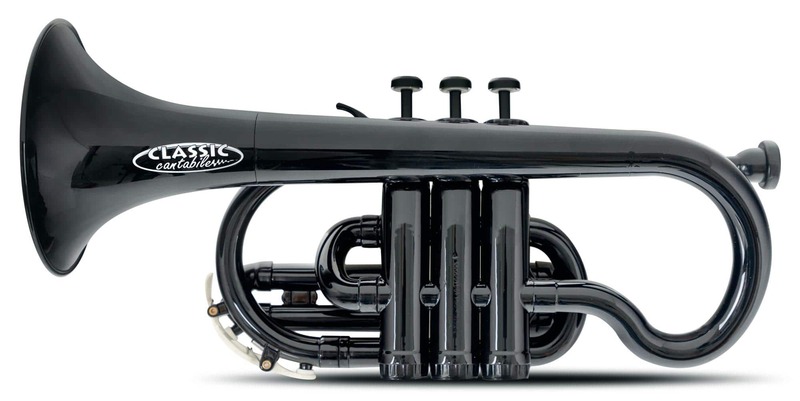 This cornet from Classic Cantabile MardiBrass series is an attractive instrument that gives you the freedom to experiment and can be brought anywhere while that expensive brass model stays in its case. 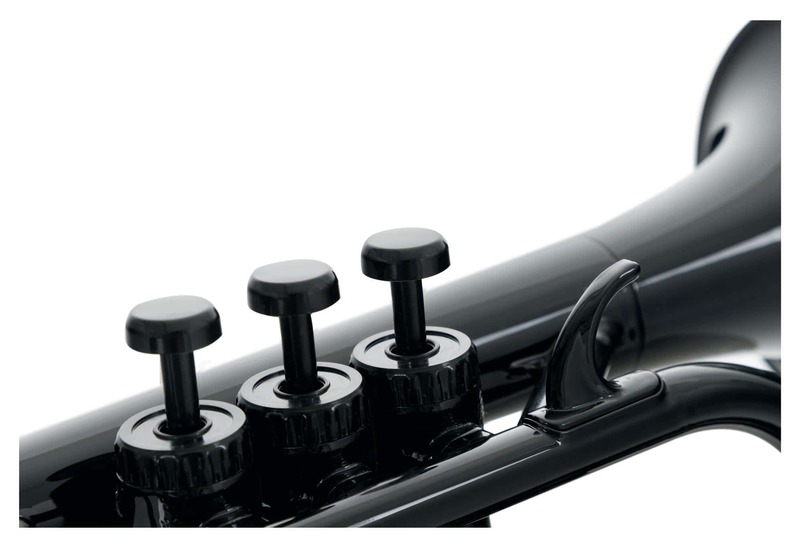 brass valve sleeves make the Classic Cantabile MardiBrass truly versatile instruments. 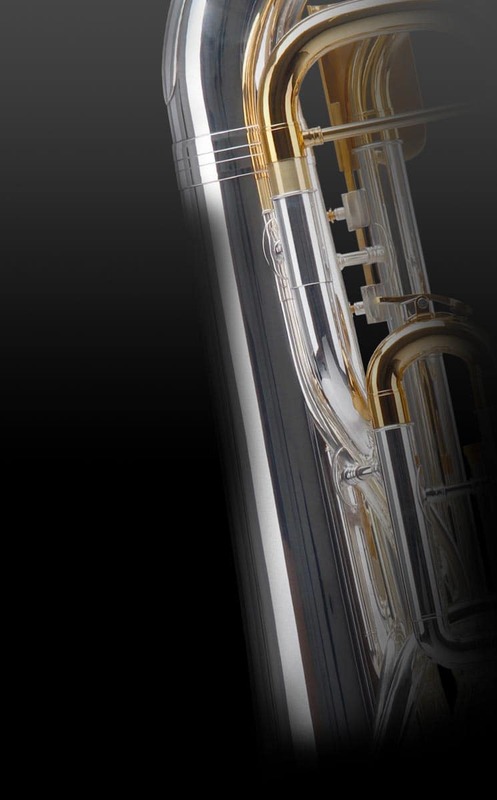 MardiBrass instruments are so light that they won't weigh you down on the road or on a mountain hike. Their durability makes them the ideal travel companion. 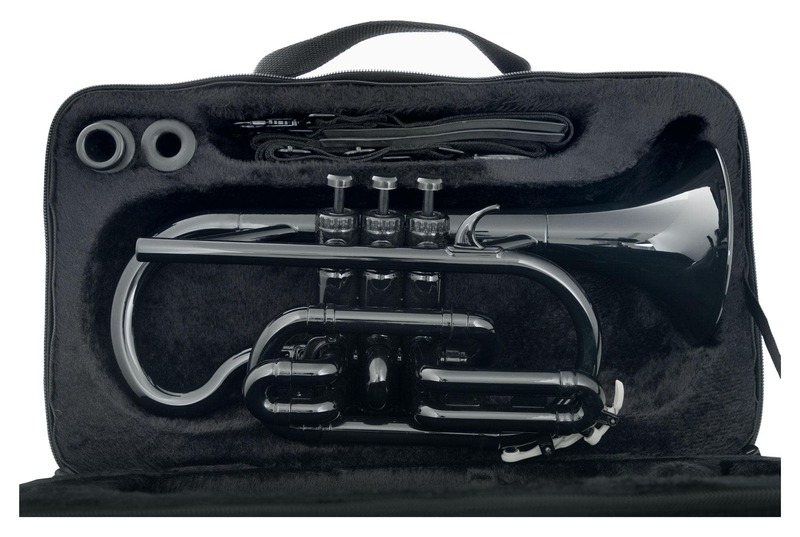 This ABS plastic cornet can withstand a short stint on the beach with your band, even if things get a bit wet. It also easily powers through long, humid evenings at the cabin. 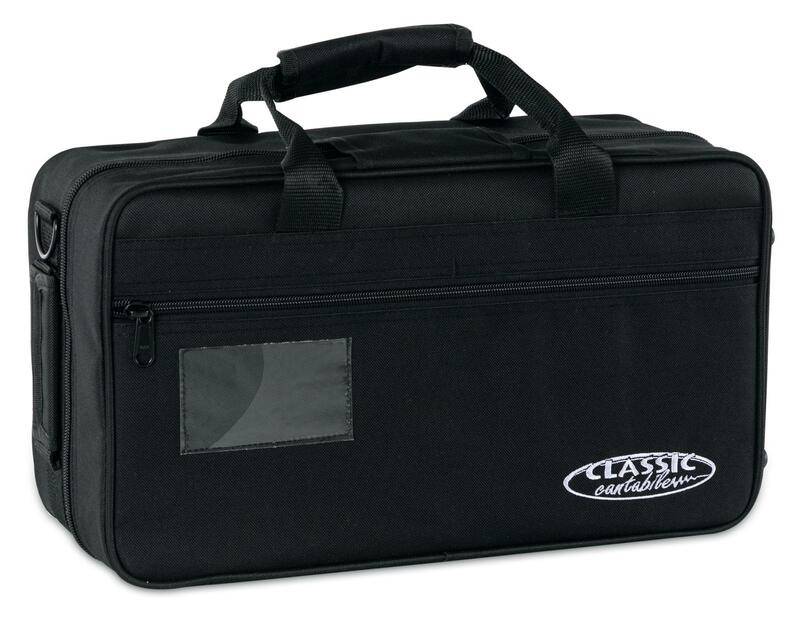 This lightweight instrument is conveniently delivered in a black lightweight case. 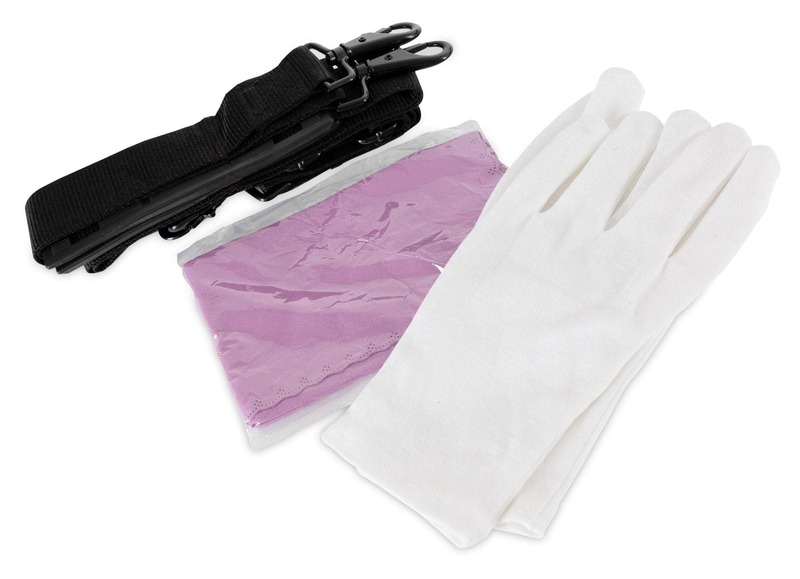 This not only offers the cornet ideal protection but can also be comfortably worn on the back or over the shoulder with its removable backpack straps.